Colombia’s decision to ban mining activities in the Páramos, a range of environmentally sensitive wetlands that provide approximately 70% of the country’s water supply, has so far led to three treaty-based arbitration cases from three different mining investors, under the Canada-Colombia Free Trade Agreement. The Canadian mining company Eco Oro has now filed its more detailed ISDS claim for damages against a Columbian court over the ban, seeking $764 million in compensation. The claim was funded by Amber Capital hedge fund. We posted about this and another ISDS medicine case against the Colombian government here. Since then two other separate claims from Canadian mining companies, one from Red Eagle and one from Galway Gold Inc., have been lodged, according to IA Reporter. 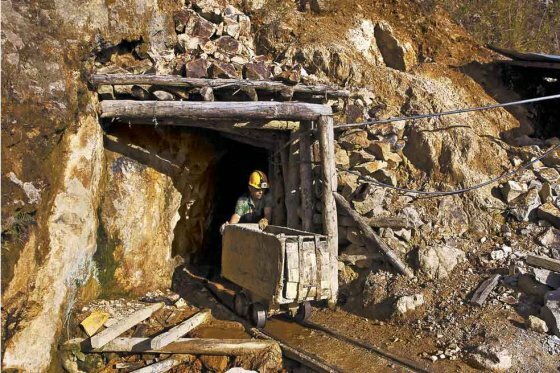 The decision by the Colombian government to ban all mining activities in the region forced Galway Gold to shut down its Reina de Oro operation. Red Eagle was also mining in the same region. Both Galway Gold and Red Eagle lodged separate claims on April 18 at ICSID, represented by Washington D.C. law firm Clifford Chance.